Laser whitening is a great option for people who only want to improve the coloration of their teeth and have no problem with their shape or position. A white smile can make a great difference specially for people for people who have a business. Researchers have found out that people will like someone better on their first impression if they have a white nice smile. This is the reason why millions of people use laser whitening or whitening kits to fix the color of their smiles. Is perhaps one of the most popular procedures done by dentists. How does laser whitening works? You should understand what happens in the surface of your teeth when doing this procedure. Laser whitening works on the enamel, the outer layer of the tooth. The layer under the enamel is called dentin or dentine and it is usually a pale yellow color. The color of your teeth is usually affected by how thick the enamel is. In fact, if your gums recede and show the root of your tooth, they would appear yellowish because the roots are made of dentine and have barely no enamel around them. 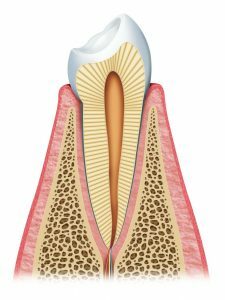 Another reason why your teeth could have another color is the tiny microscopic pores on the enamel and those can be stained. Additionally, aging itself can be a decisive factor on the color of the enamel. And obviously there’s also the problem of cavities. 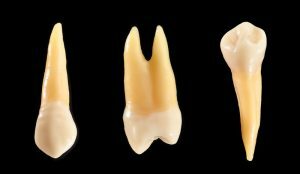 Usually, cavities cannot be whitened with lasers or normal means, so instead, inlays or onlays can be done to restore the look of a tooth. After your teeth have been treated with laser whitening or other procedure, you should not drink coffee, sodas, wine or any pigment heavy liquids or foods, as well as smoking that day or the work done might be for naught. Remember, whitening is not permanent because your teeth will keep being in contact with food and liquids for the months to come. The good thing is that the cost of laser whitening is low at our dental clinic and you can do it quickly during your vacation. One more Happy Patient in Cancun Cosmetic Dentistry! 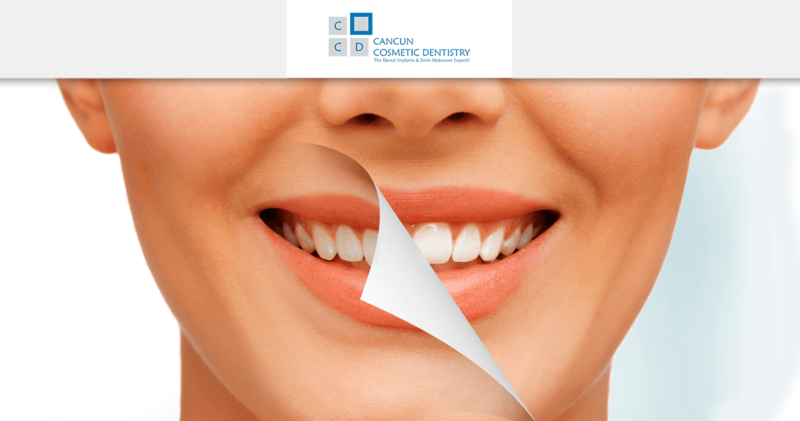 Great case of Smile Makeover in Cancun!